Price: $ $2.00 Per Square Ft. 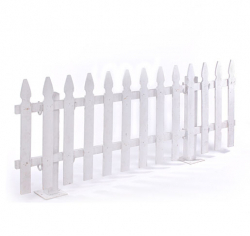 Whether you are creating unique areas within an outdoor space or need to simply cordon off an event tent with the fresh clean appearance of a white picket fence. 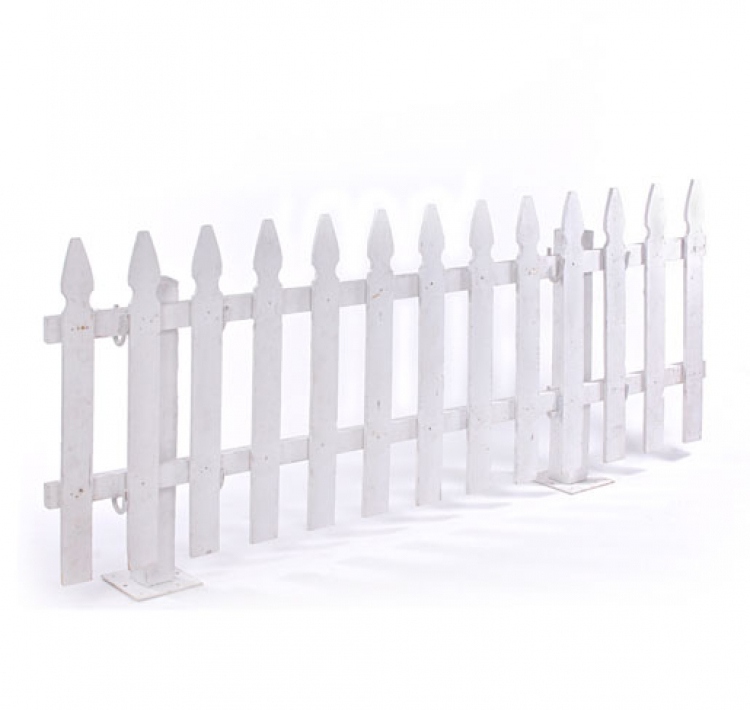 Fencing features uniform pickets attached to two sturdy rails, the fencing also makes a classy way to organize large crowds.